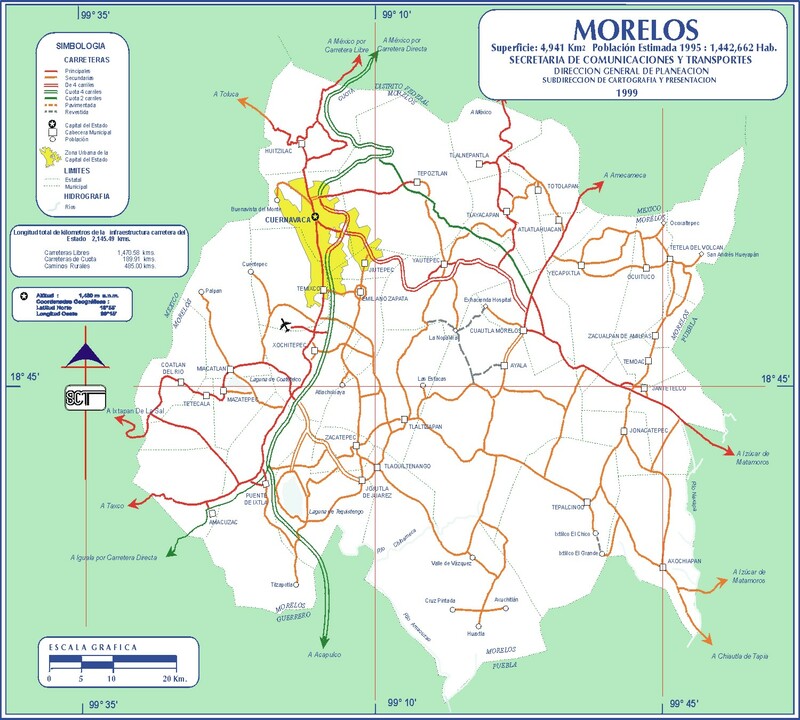 While there are maps available at shops around town for as little as a few pesos each, we offer this free map that you may print out and carry with you. This makes getting around Morelos very easy. Cick on the Map to see it full size and/or to print.